We can help you get the look you are after. 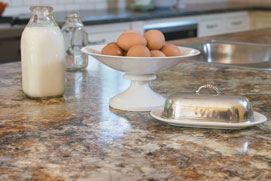 When planning to replace or install new countertops in your home or office, there are a variety of options. There are hundreds of different laminate countertops colors to choose from with each color having it's own variety of finishes that can be ordered making your counters truly unique to you. We even have formica laminate countertops that look like granite. Come visit us and we will be happy to show them to you. The finish is the texture that coats the top of the laminate. Companies have their own unique finishes and are constantly coming up with new finishes. Different finishes dictate different price levels. Common textures you might hear of are: Matte, Gloss and Radiance just to name a few. Not all finishes are available with all colors. This is the shape of the front nose of your countertop. Common profiles are bullnose , ogee, square edge and bevel edge. All profiles come with or without back splash. Make a sketch of your kitchen or bath cabinets with the measurements included. For a cost estimate, the new cabinets need not be in place. To place an order, all the cabinets need to be firmly in place and then you or your contractor can take final measurements. If your walls or corners are out of square, you will need to make a template of the cabinets. We can explain the process to you or your contractor. 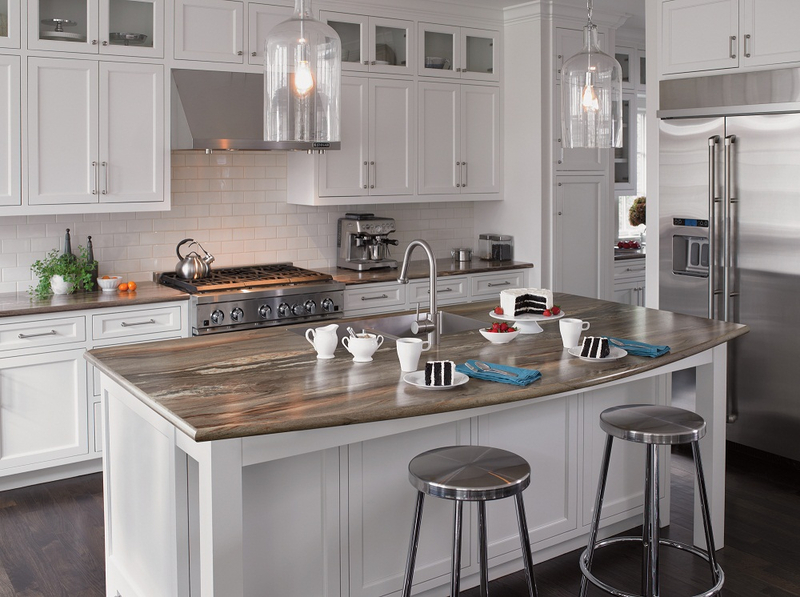 Some home buyers turn up their noses at laminate kitchen counters but laminate has its advantages. 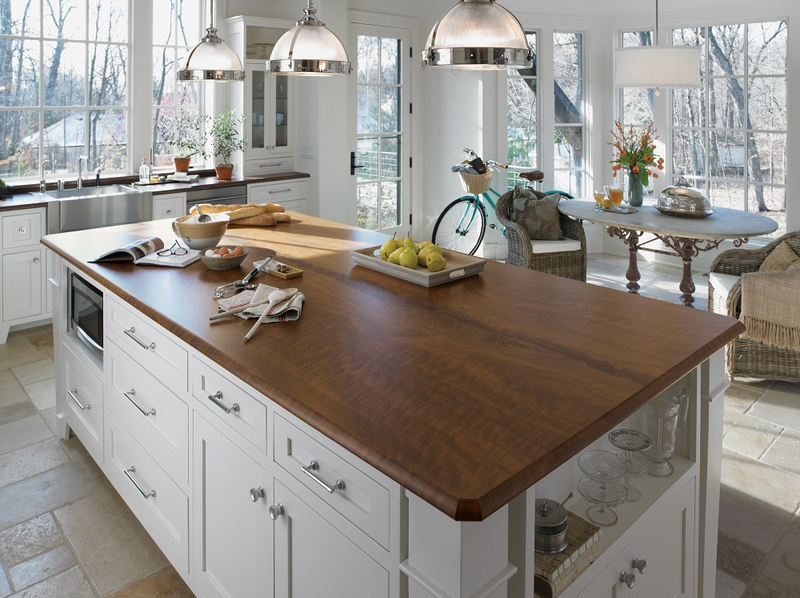 For starters, the counters are easy to maintain and in Consumer Reports' tests of 14 materials, laminate resisted stains, heat, and impact almost as well as materials that cost much more. And they come in a wide variety of colors and designs. The foodies on Chowhound have an ongoing debate over whether they should openly embrace their love of laminate. Here's why it might work for you. The price is right. Laminate is inexpensive and usually costs a lot less than most other materials. Look at the largest samples available and try them out in your kitchen. The Design Center on Formica's website invites you to design your own kitchen so you can see what the counters would look like. 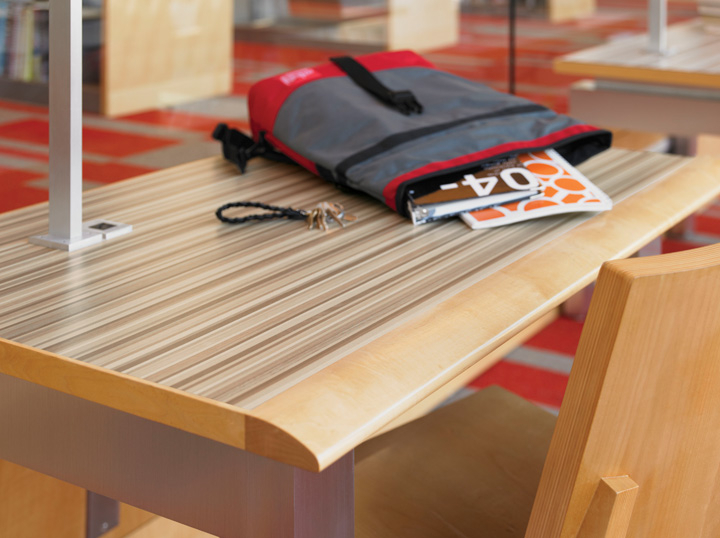 Keep in mind that unlike pricier materials, laminate can be replaced at a fraction of the cost. They last. 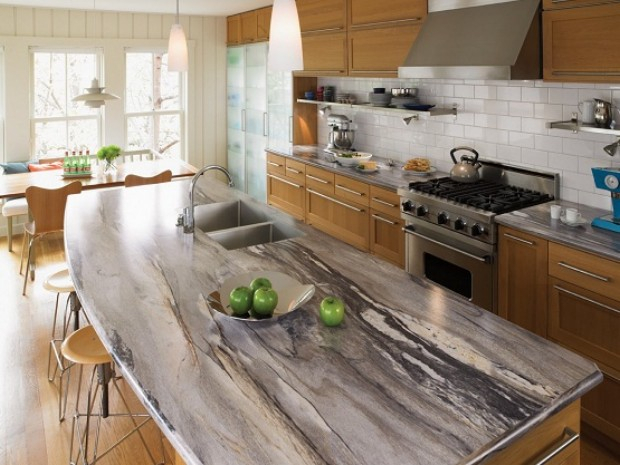 Countertops take a lot of wear and tear so you'll want some idea of how they'll age before choosing a material. In Consumer Reports' countertop tests we stained, sliced, scratched, scorched, and nicked 14 materials from leading brands and found enormous differences in materials but little variation among brands. That's why we rated materials, not brands. Stains and heat weren't a problem for laminate in our tests, but it was easily scratched by knives and isn't repairable so if you choose it, always use a cutting board. It's not granite. 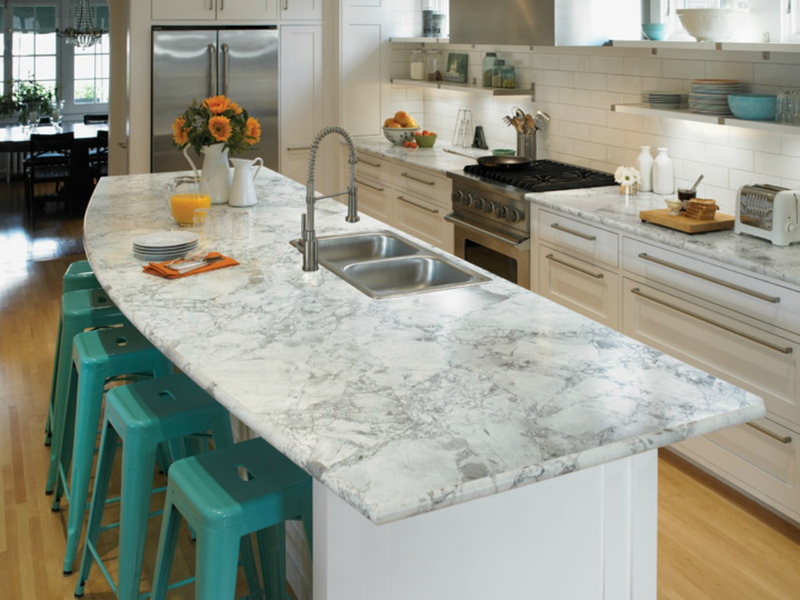 For years some have predicted that granite was on its way out, saying it's been overused and will become as outdated as avocado green appliances. 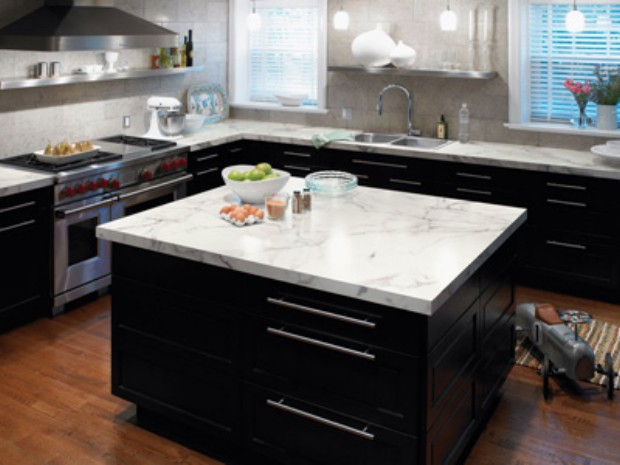 But the NAHB study showed that granite countertops are as desirable now as they were in 2007. 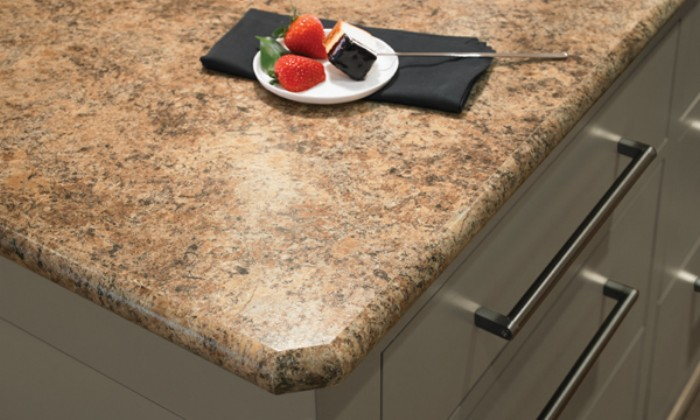 On the up side, while granite became more popular, laminate got better looking. Formica's new Anniversary Collection features 12 graphic patterns with a mid-century modern flair, including Dotscreen's microdots and Halftone's printing screen vibe. It's lost its edge. Cool colors and patterns have been added but until recently that ugly dark line along the laminate countertop edge remained. Formica loses the dark seam by adding a decorative edge. The bullnose is rounded at the top and bottom while the ogee edge has an S-shaped curve. 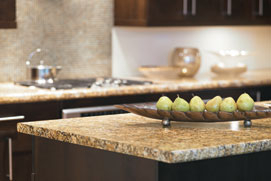 Wilsonart also offers decorative edges for its laminate countertops and integrated sinks are also an option. If you're considering counters for a remodeling project, see Consumer Reports guides to updating your kitchenand remodeling your bathroom.